NVIDIA System Tools is a freeware GeForce graphics cards optimizes and manages software by the manufacture of NVIDIA Corporation. 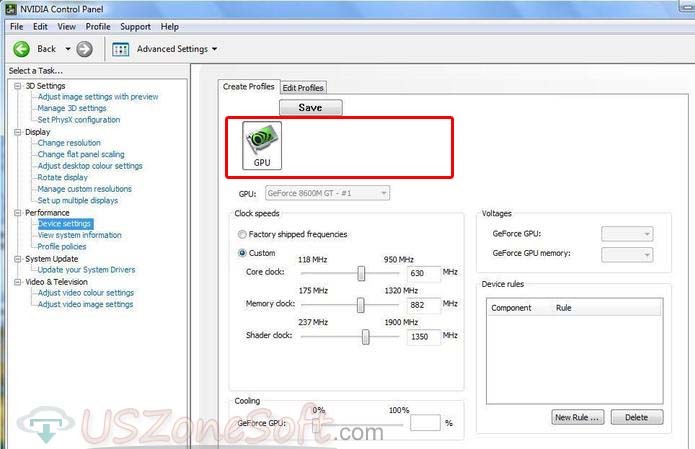 The software support for all GeForce 500 series, GTX 480 and GTX 470 etc. 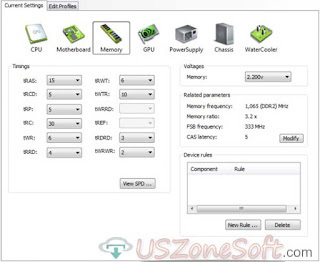 NVIDIA System Tools includes NVIDIA Control Panel, NVIDIA System Monitor and NVIDIA Performance Group, all of which are useful for different tasks. 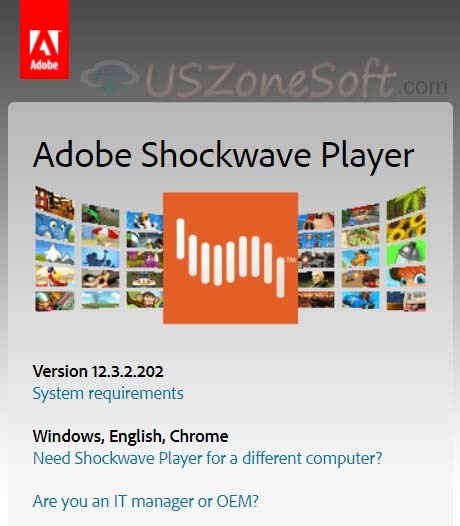 Adobe Shockwave Player is a freeware web broiwser plug-in for helps any online multimedia playback systems including 3D games, business presentations, animations, entertainment, advertisements and any online product demo or learning applications on your web browser like Google Chrome, Microsoft Internet Explorer, Mozilla Firefox, Apple Safari, Edge, Opera browser etc. The plug-in developed by Adobe for Windows operating system. 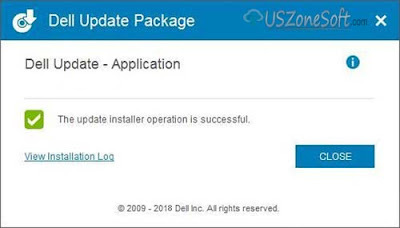 Dell Update is a freeware tools from developed by Dell company for quickly updates, bugfixes and installation any Dell PC like Inspiron, Vostro, XPS, Latitude, OptiPlex, Precision, and Dell Venue systems. The tools can automatically download updates for the owner's system that easily supports of all Windows like Windows 10, Windows 8, Windows 8.1 and Windows 7 etc. In a word Dell Update Package helps you to update and configure your hardware and system settings including BIOS, BMC, RAID, DRAC, FRMW and microcode configurations. 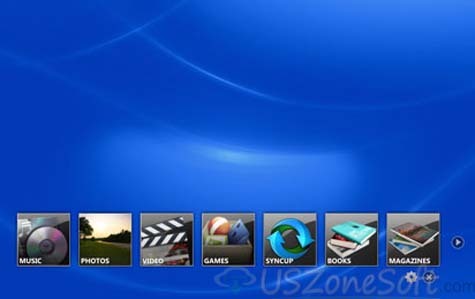 Dell Stage Remote is a freeware remote desktop software from developed by Arcsoft for Windows operating system. It's the best Dell DLNA media server to streaming content from one PC to another device. You can easily share everything you need such as any photos, music, videos from any other Dell Stage enabled PCs or DLNA certified devices, regardless of where it's stored Remote Control for your Dell Stage PC to the destination device. The destination device can be another PC, a TV, gaming system or speakers. Adobe Shockwave Player is a freeware high-quality online multimedia playback systems that was streamed, downloaded or locally stored FLV or MPEG-4 video content on maximum websites such YouTube, MTV, CBS, Universal Music, VernissageTV and more. It's a third party application that provides additional functionality to OS X system and enjoys a popularity. The player is the first Adobe AIR applications from developed by Adobe for Windows operating system. It utilizes the AIR technology. Adobe Media Player can play FLV files and F4V files and the following H.264 video file formats like MOV, MP4, MP4V, M4V, 3GP, 3G2, 3GPP2 and SWF video files etc. You can follow the installing user guide on Adobe help center. Adobe Camera RAW is a freeware Photoshop plugin app for Photoshop. The app made by Adobe publisher for all Windows. With Adobe Camera Raw you can easily convert RAW to JPG image files. Adobe Photoshop software provides the very fast and easy access within Photoshop to the "raw" image formats produced by many leading professional and mid-range digital cameras. This powerful plug-in has been frequently updated to support more cameras and include more features and is available as part of Adobe Photoshop CS5. 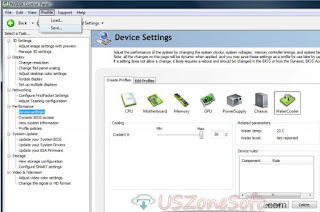 In a word NVIDIA Control Panel instantly good work on your personal computer by the support all version of Microsoft Windows 10, Windows 8, Windows 7, Windows Vista, Windows XP. 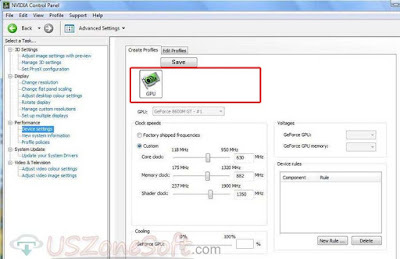 NVIDIA System Tools includes NVIDIA System Tools, NVIDIA System Monitor and NVIDIA Performance Group, all of which are useful for different tasks.